History lives on in the former National Guard Hospital, now a 10-unit downtown apartment building on the banks of the Intracoastal Waterway. 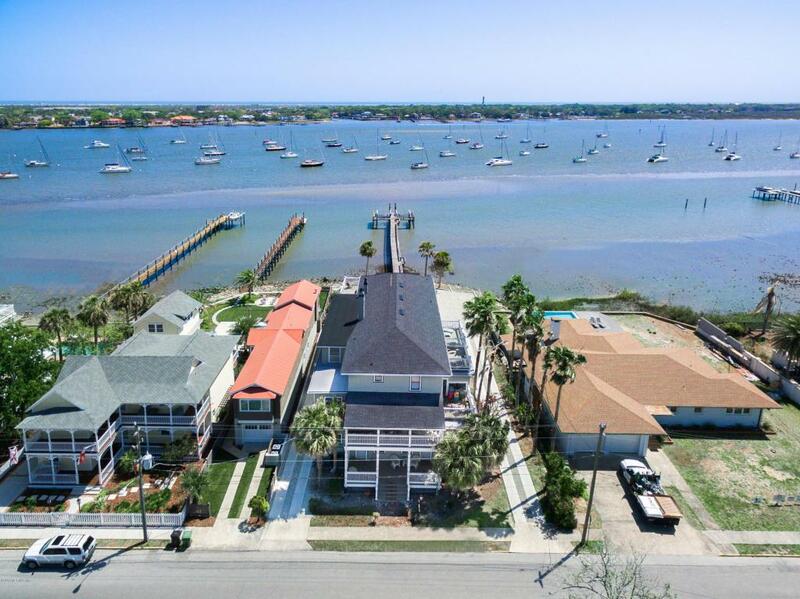 Offered with dock, 2 boat slips and exceedingly rare off-street parking (1 space per unit), Anastasia's on the Bay features furnished fully equipped 1 and 2BR residences with private decks or porches, original woodwork and themodern conveniences necessary for today's living. Current owners have invested over $800K in renovations over the past 5 years. 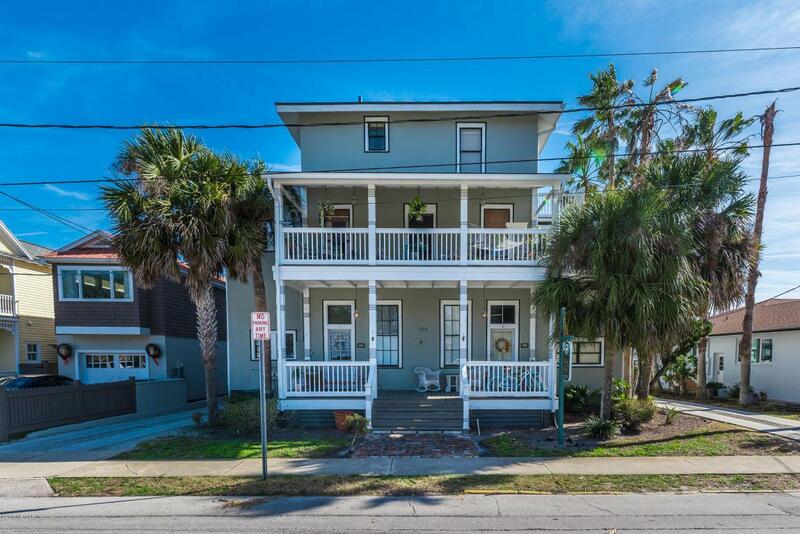 The location is stellar - in the heart of our residential Historic District, the Matanzas River in the backyard, our bayfront esplanade 1 block north and all the architectural, culinary, cultural and scenic delights of downtown 3 blocks away, althoughyou wouldn't guess it if you didn't already know.Currently in use as long-term rental suites, the minimum rental period is 30 days and we offer a projected short-term analysis available for review. 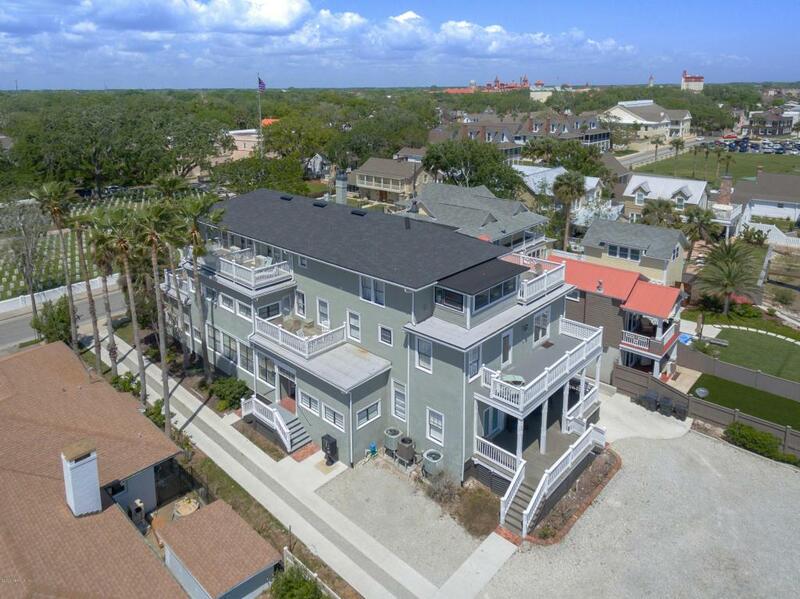 This 3-story building occupies a 1/4 acre waterfront lot with one-way u-shaped drive for parking access. Apartments are generously proportioned enjoying views of the river or the immaculately tended National Cemetery on the land side. Historic homes of various styles and eras dot Marine St with sidewalks making for easy passage to and from the center of town. Demand for both long and shorter term rentals is strong and inventory low. With 10 apartments you can maintain a mix for a steady income stream partnered with higher rents for shorter 30+ day stays. 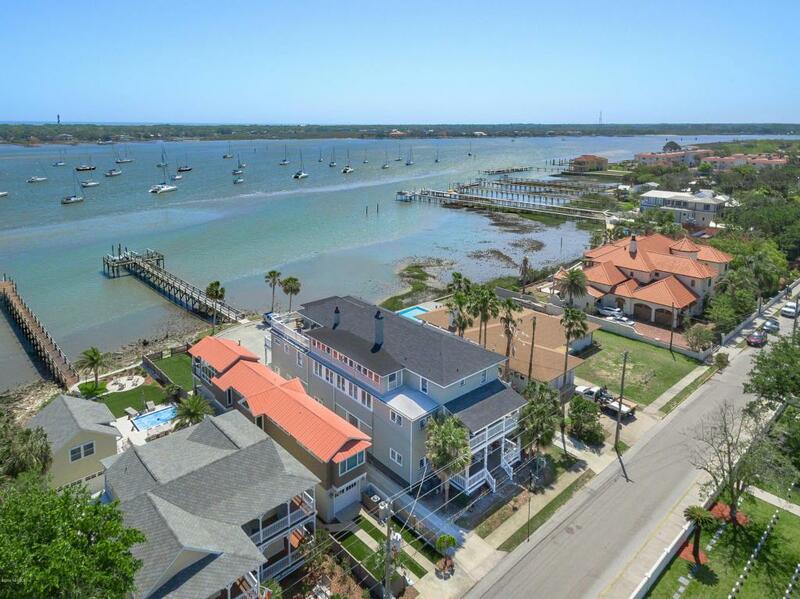 Residents and visitors are drawn to St Augustine because of its walkability, full range of festivals, live music, art scene, small-town community, beaches and river sports and an ambiance imbued with a European flavour. The audience is a captive one indeed.